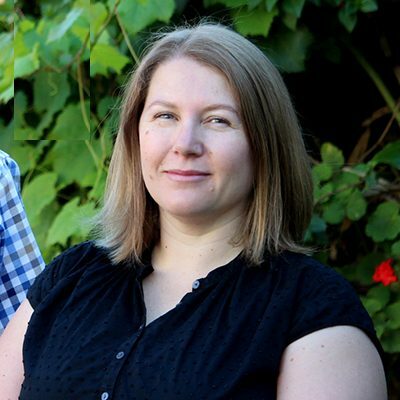 ACTF Education's live webinars enable teachers and students Australia-wide to connect with industry professionals and expertise, regardless of their school’s location. 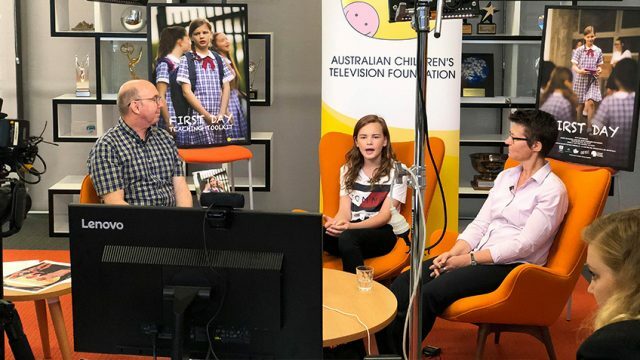 In our most recent video conference, students from around the country met First Day writer / director Julie Kalceff, and lead actress Evie MacDonald. Here's what was discussed in this compelling Q&A. Why is it that Australian preschoolers spend their hot December days watching snowy fields and frosty snowmen on TV, when we’re really spending our holidays around barbecues, at the beach, or playing cricket in the backyard? This festive season, we’re wishing for more local experiences of Christmas represented on screen. Ludo Studio’s delightful animated preschool series Bluey premiered on ABC Kids this month, and my four-year old daughter is its second biggest fan. Following me. 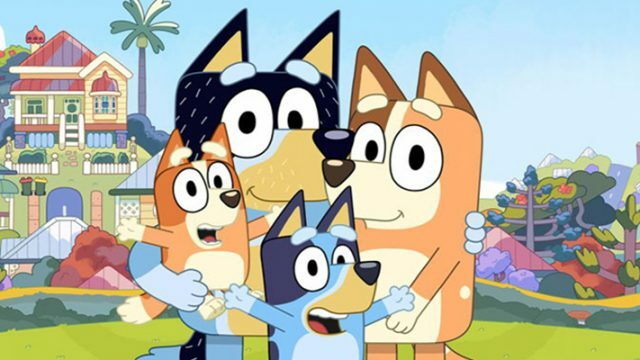 Parents of Australia, here are five reasons why you will genuinely enjoy Bluey as much as your children will.